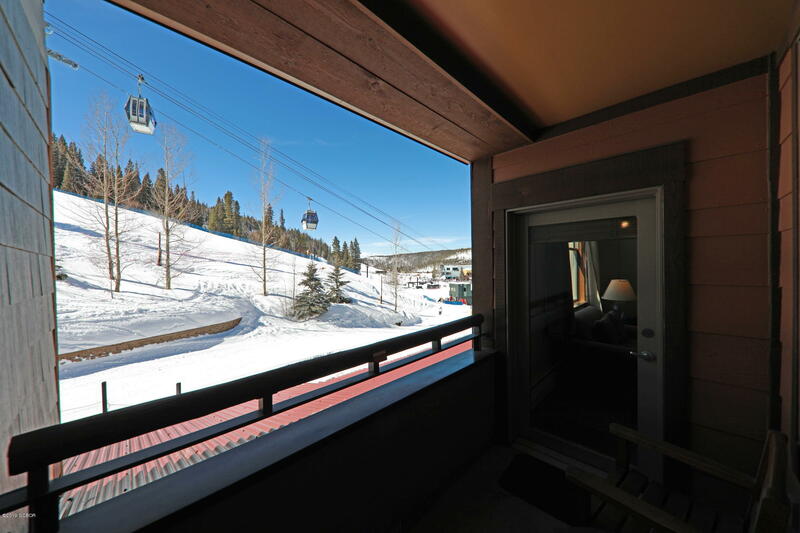 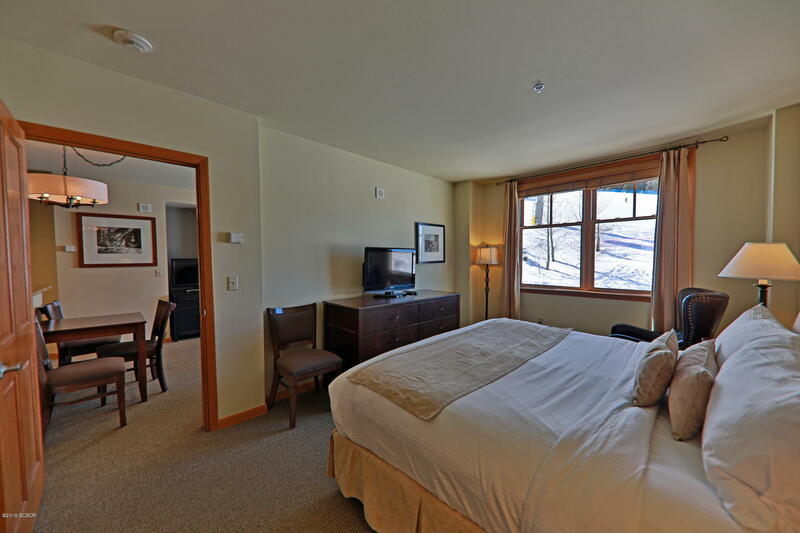 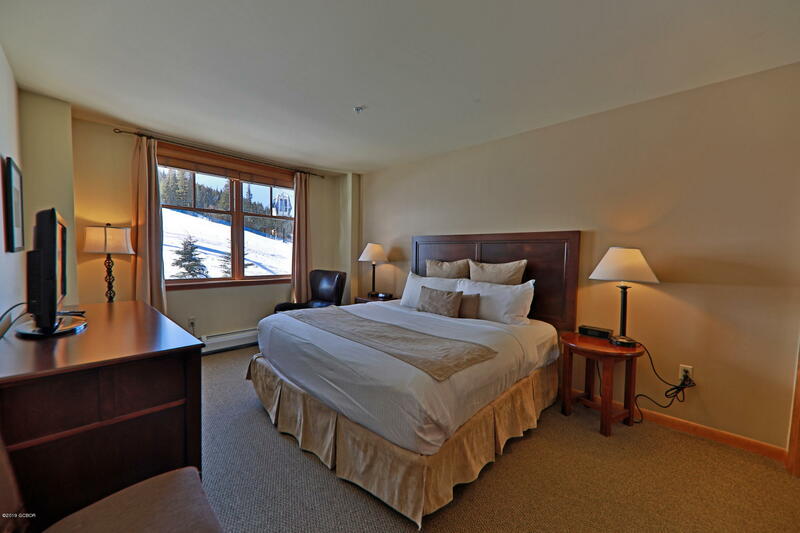 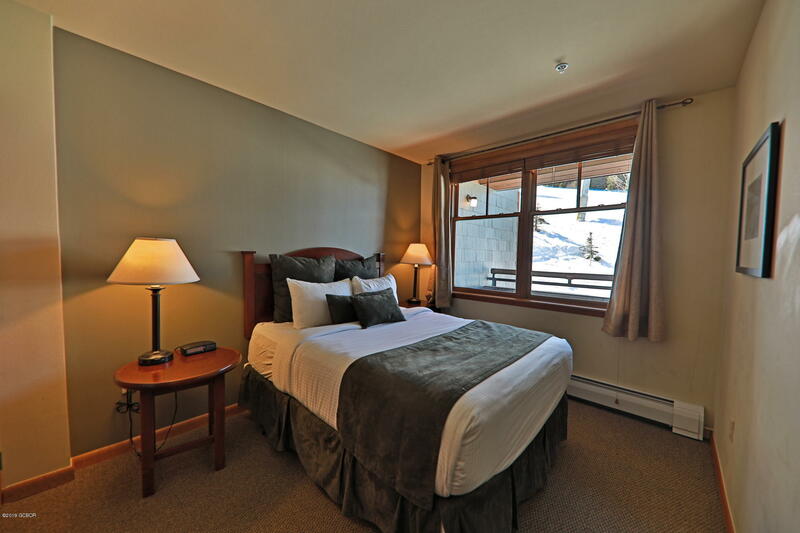 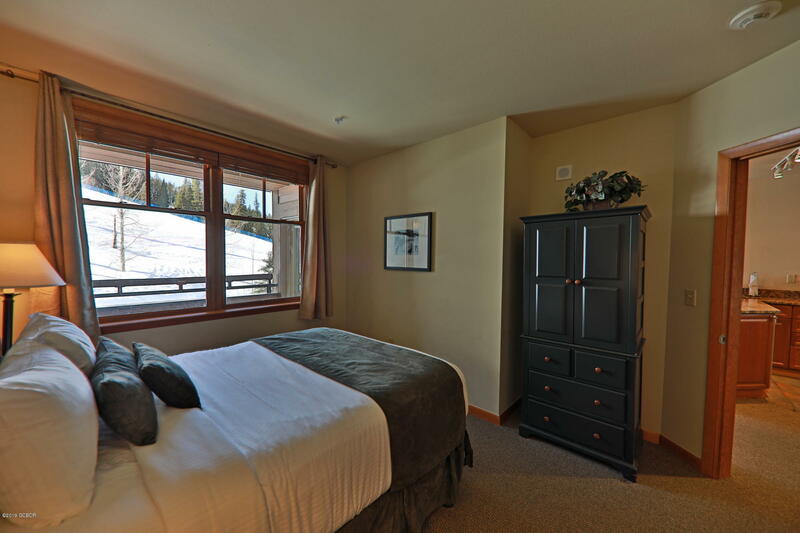 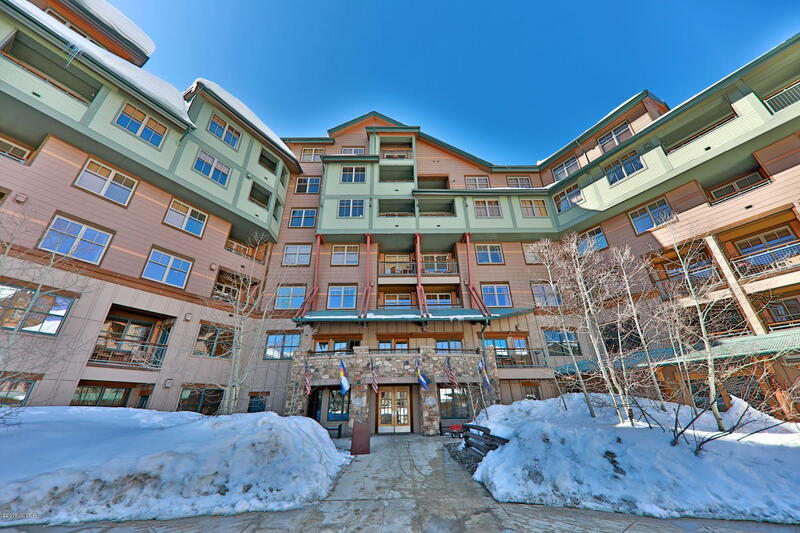 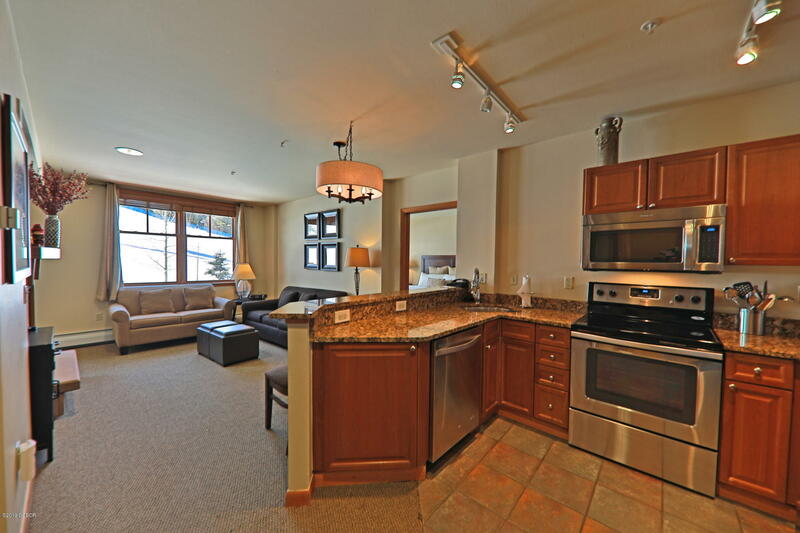 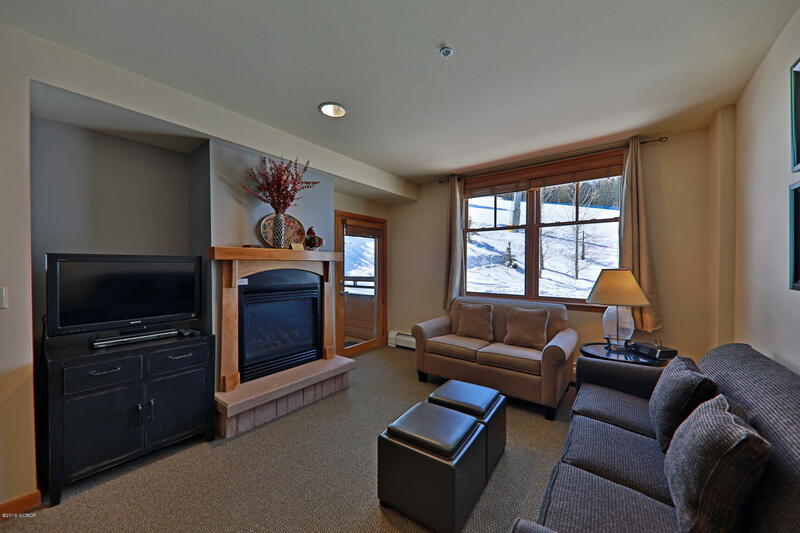 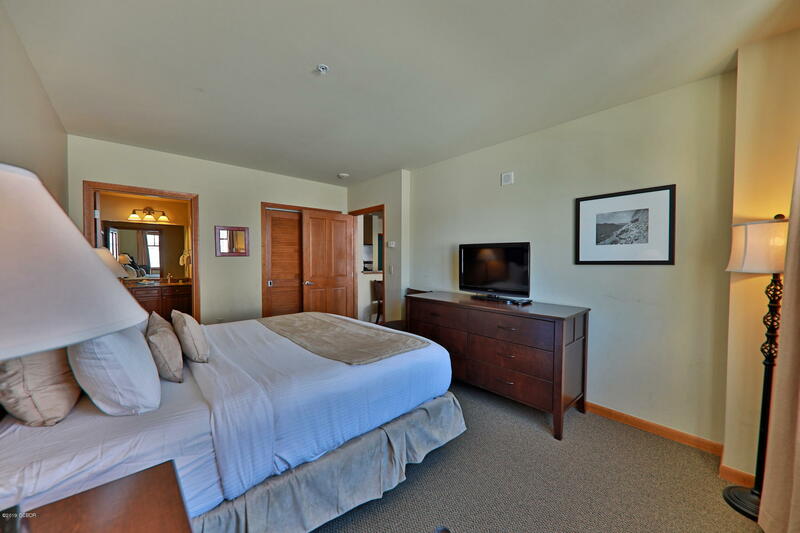 Ski in ski out condo in a great location in the complex, offering views of the new gondola from your private deck. 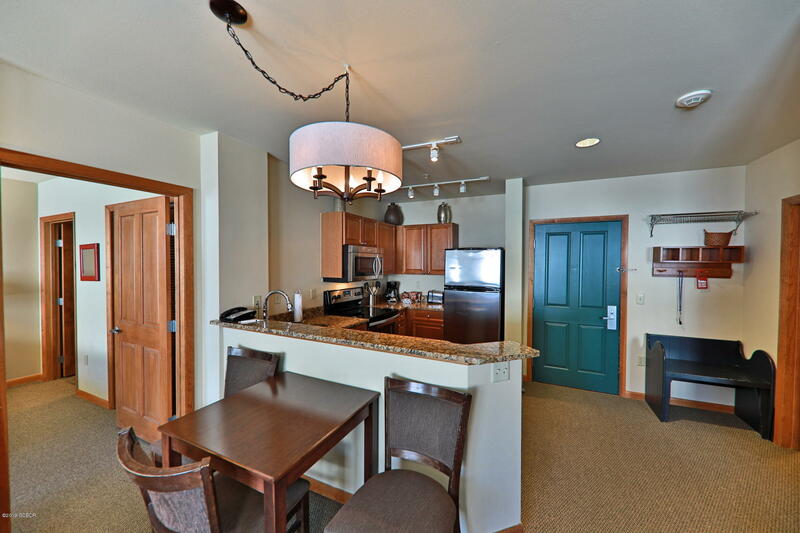 This one is literally steps away from the slopes. 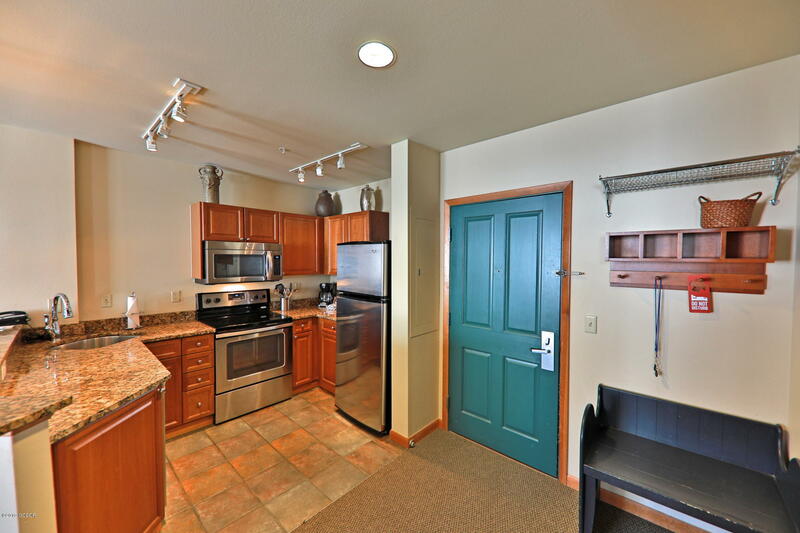 Totally updated with granite counter tops, new lighting, appliances, furniture, and updated bathrooms. 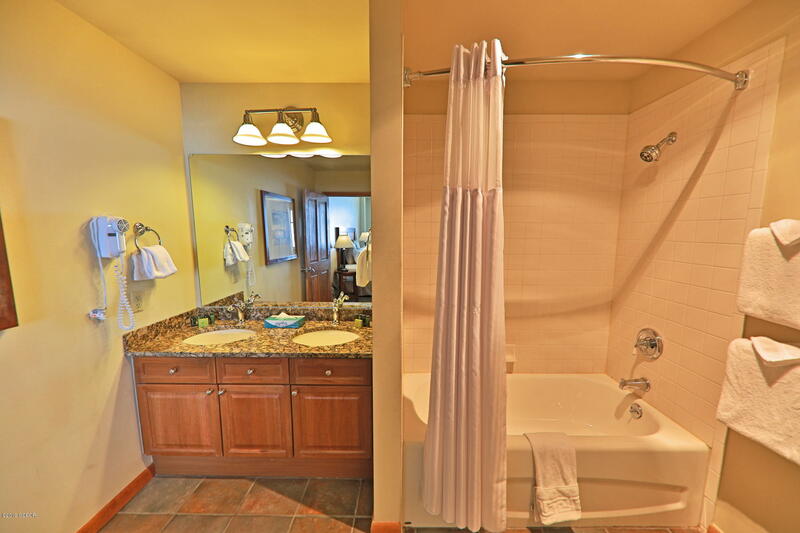 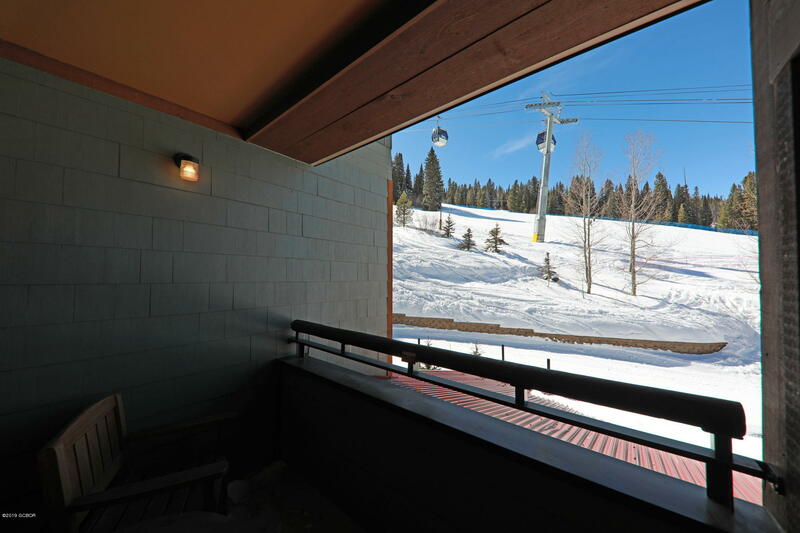 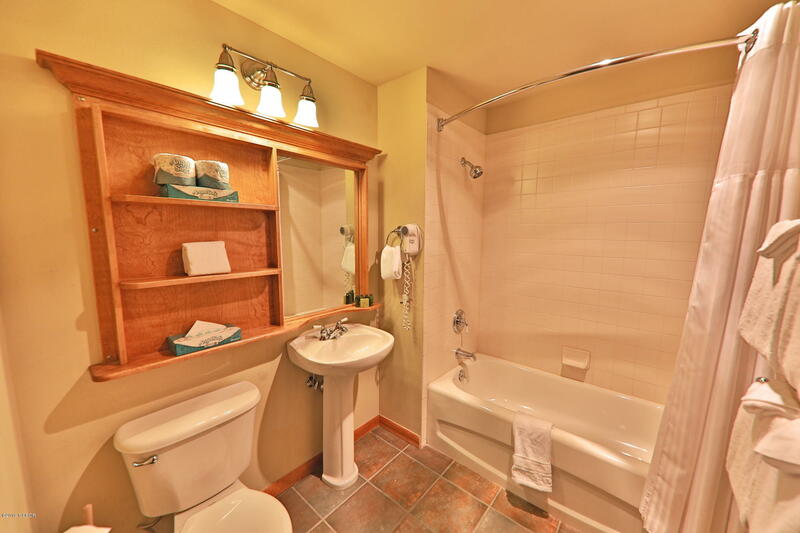 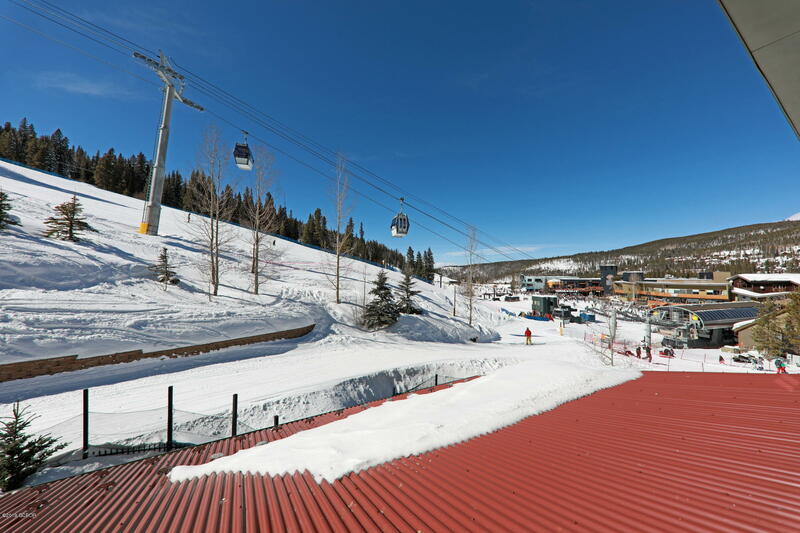 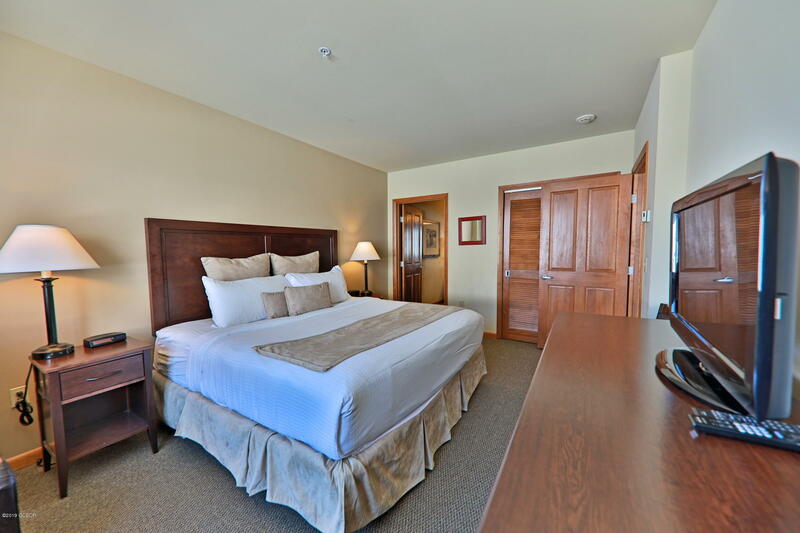 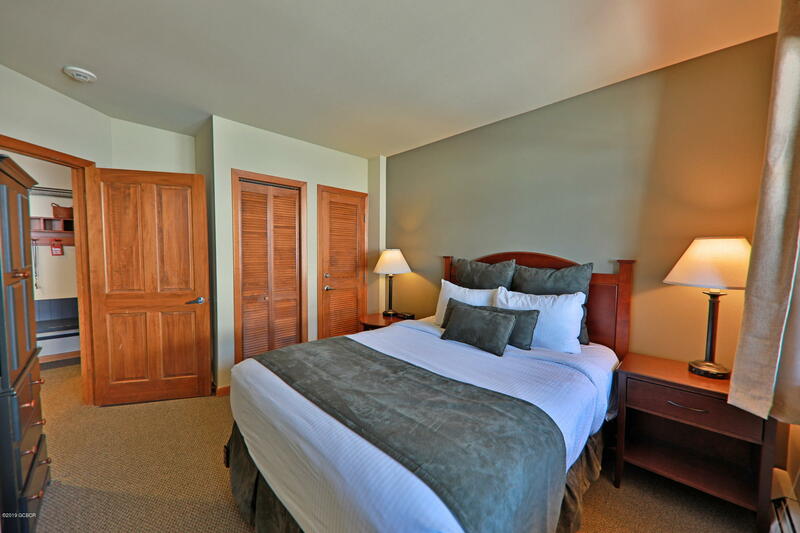 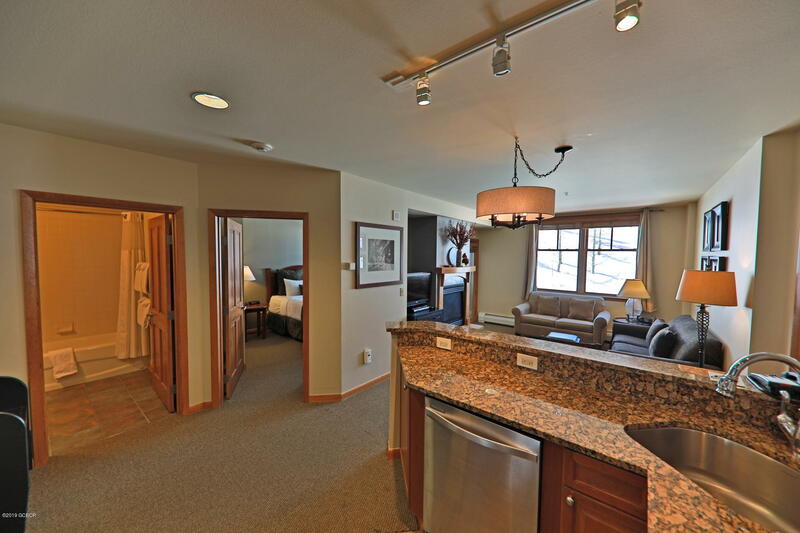 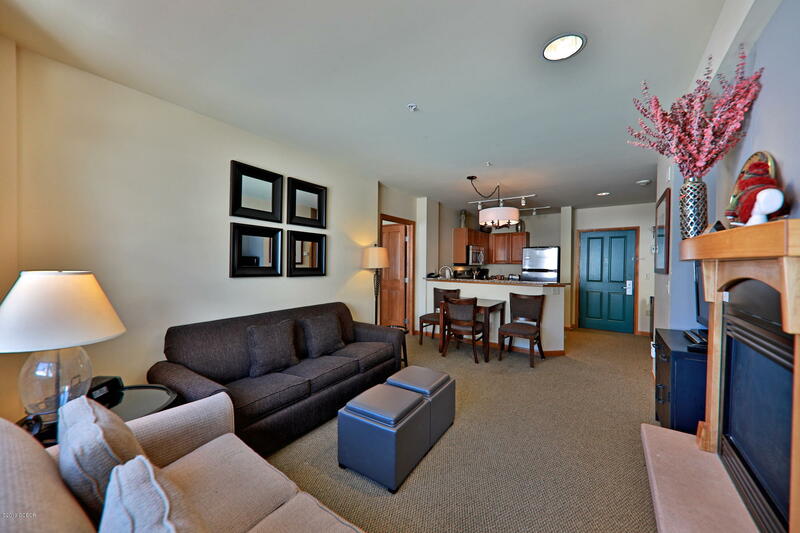 Enjoy the out door hot tubs, work out room and your own private ski locker! 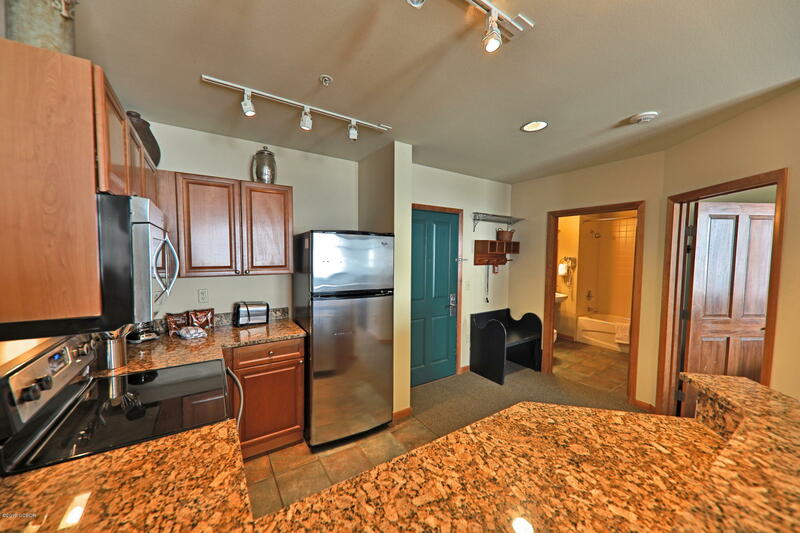 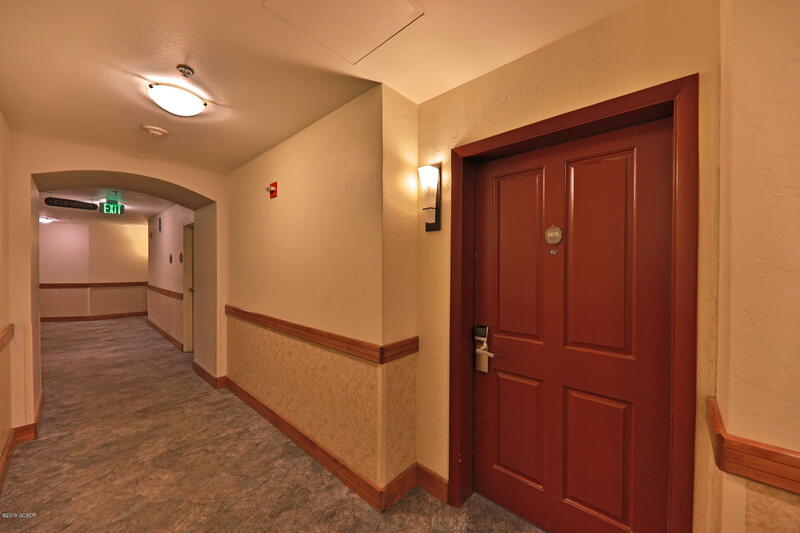 EVERYTHING is included in the HOA dues (heat, electricity, gas, cable TV, internet, parking, etc). 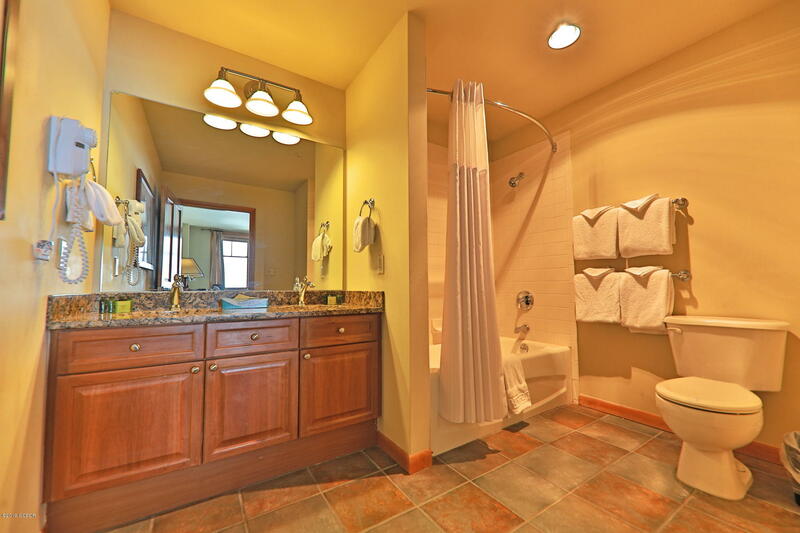 You'll want to act fast so that you don't miss this one of a kind property!